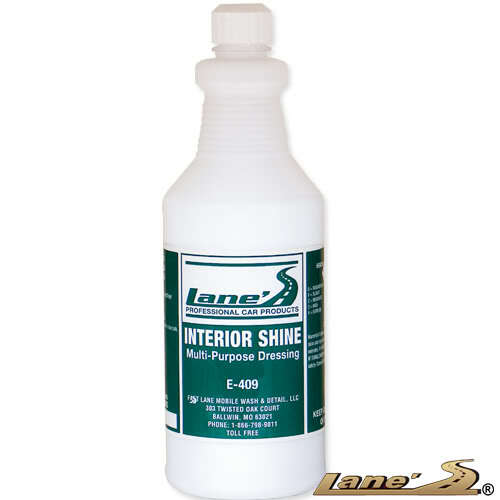 Auto Interior Shine conditions and protects vinyl. This UV protectant provides the ultimate protection against harsh sunlight eliminating discoloration and cracking. If your vinyl or dash has been faded by the sun then Auto Interior Shine is the product you are looking for. This interior protectant is easy to apply and remove.